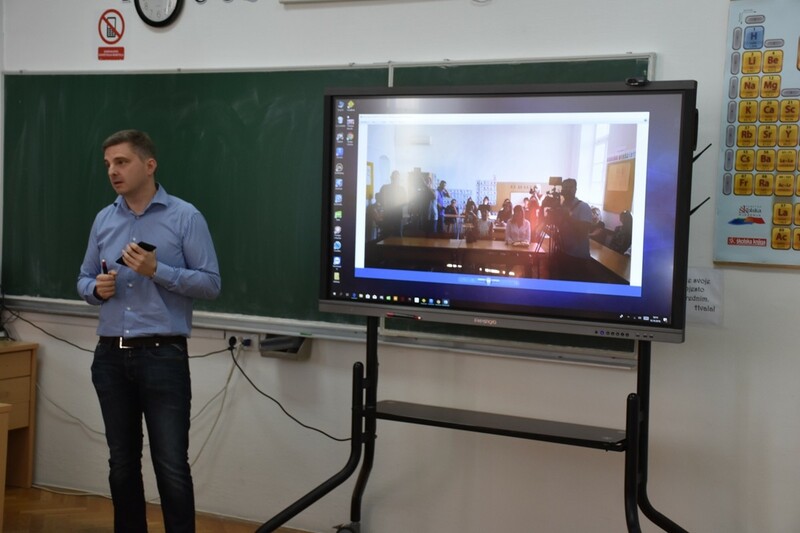 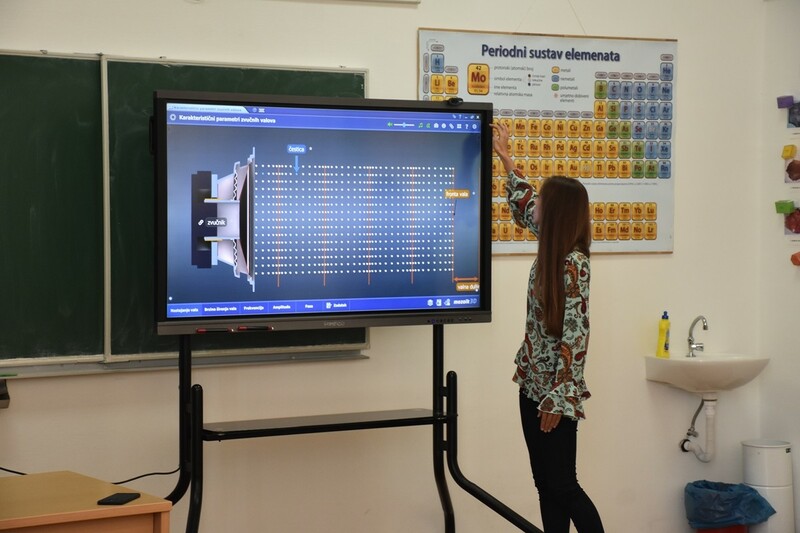 Dubrovnik Gymnasium, one of the top class schools in Dubrovnik, got its second smart board this Friday. 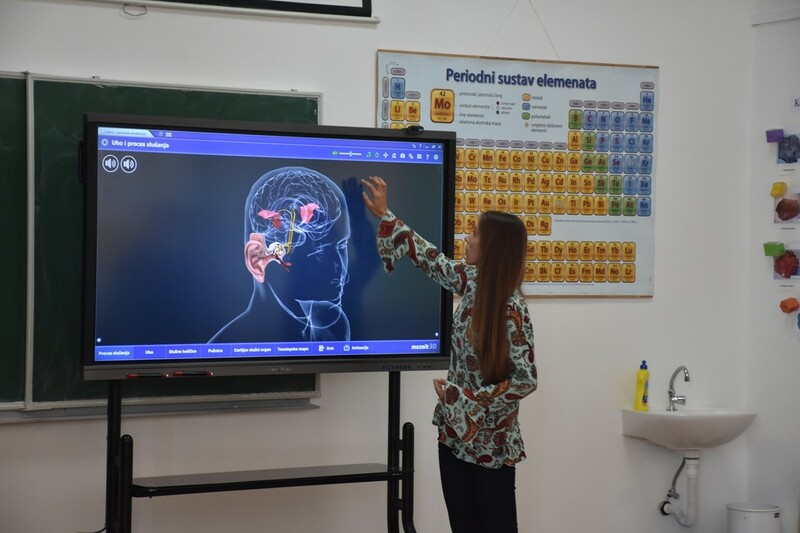 The board, with tablets designed for students, forms part of the second smart classroom. 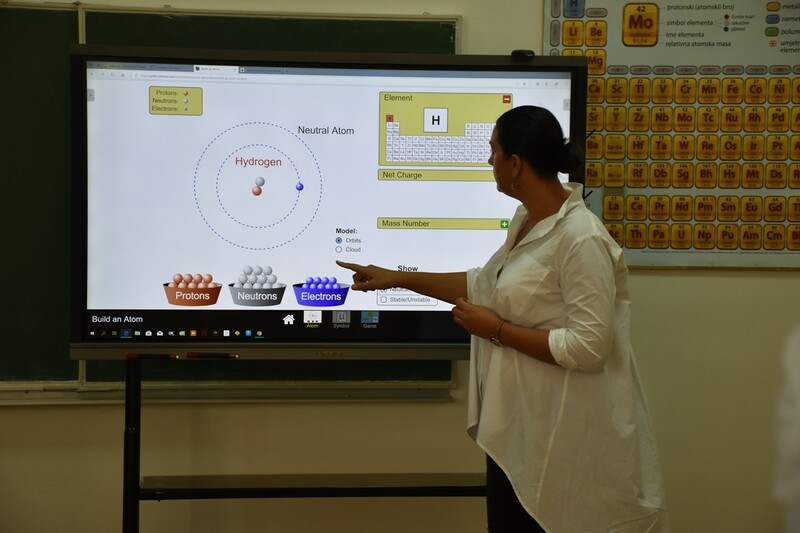 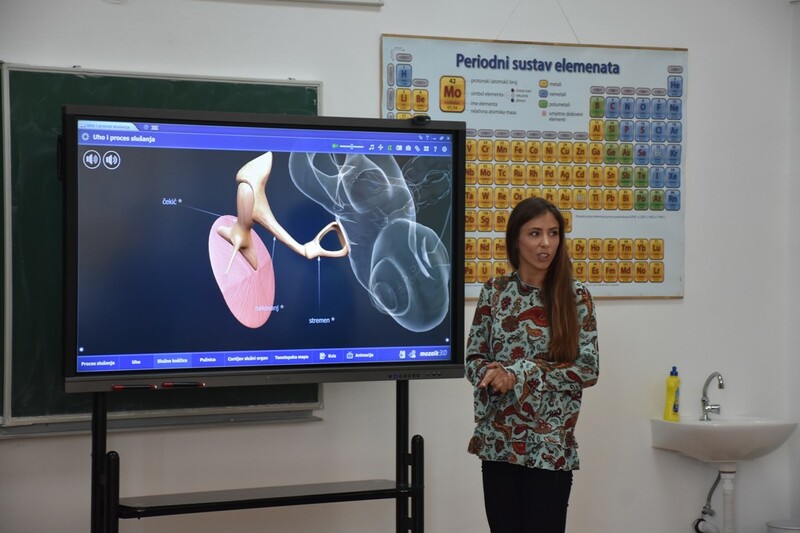 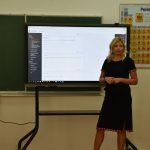 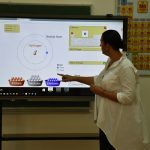 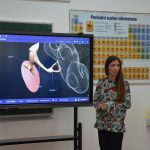 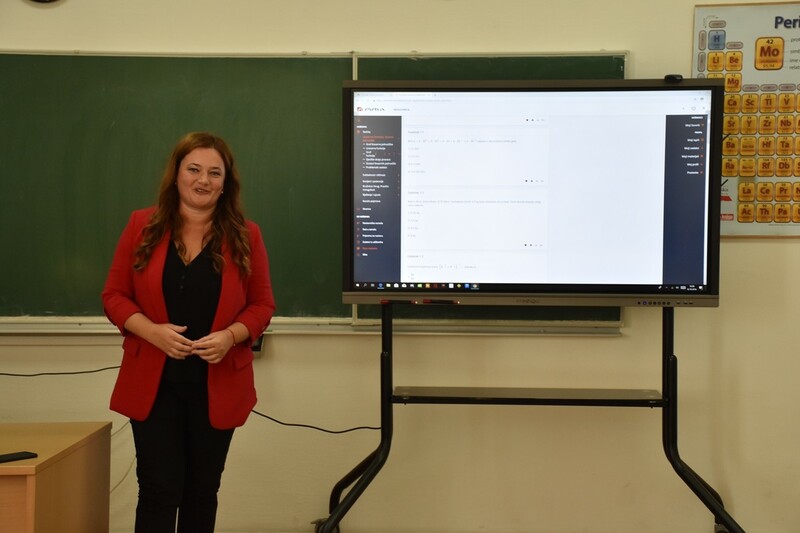 The new smart classroom will be used mostly for the natural science classes, such as physics, chemistry, biology, and mathematics, and a brief demonstration held this Friday showed the audience the software package that is now available to teachers. 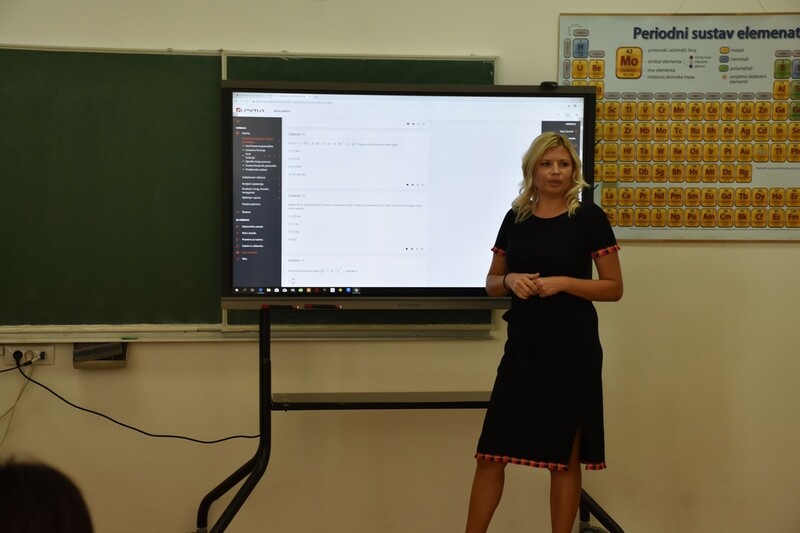 After the introduction of the first smart classroom in 2016, the Gymnasium began work on the introduction of the second one simply because one wasn’t enough. 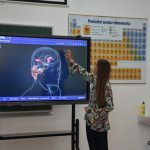 Beside specialized programs and free software packages, a smart classroom will also help in identifying learning difficulties. 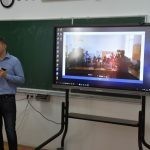 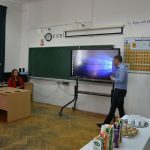 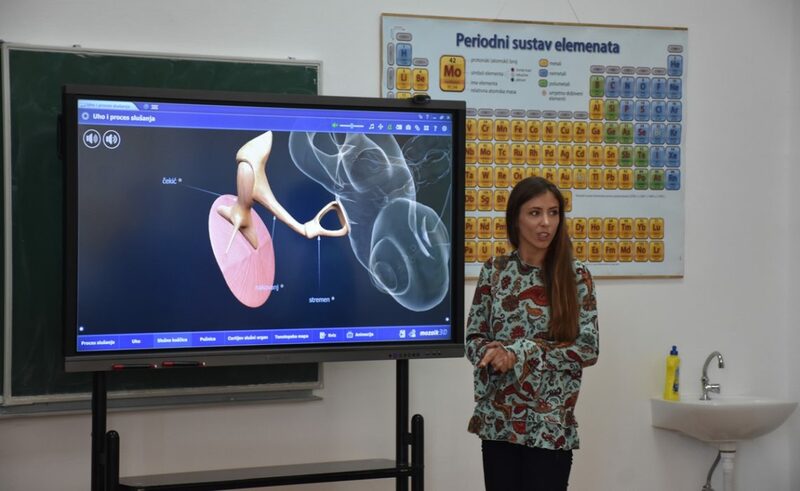 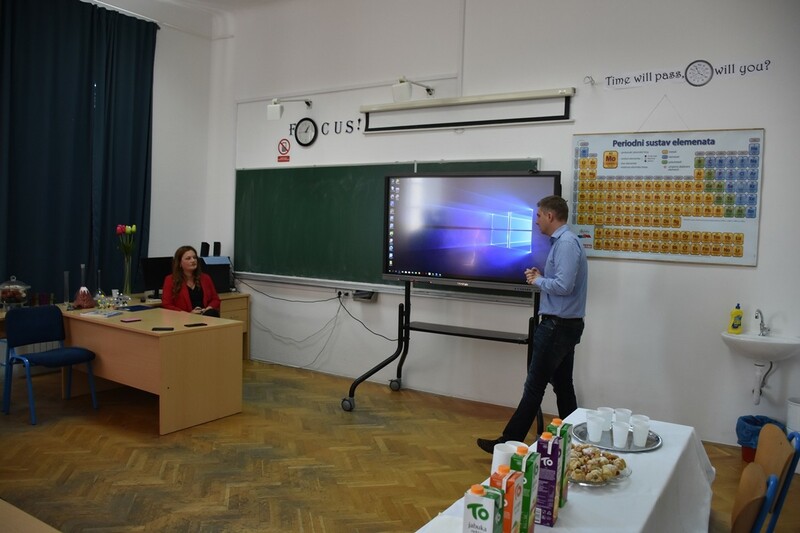 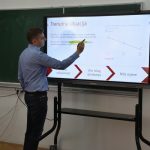 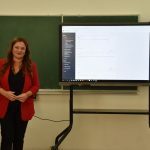 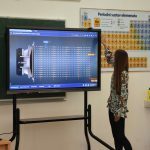 The Charity Foundation ‘Blaga Djela’ financed the setting of a smart board with HRK 45,000 while the first classroom was financed by Excelsa Real Estate.